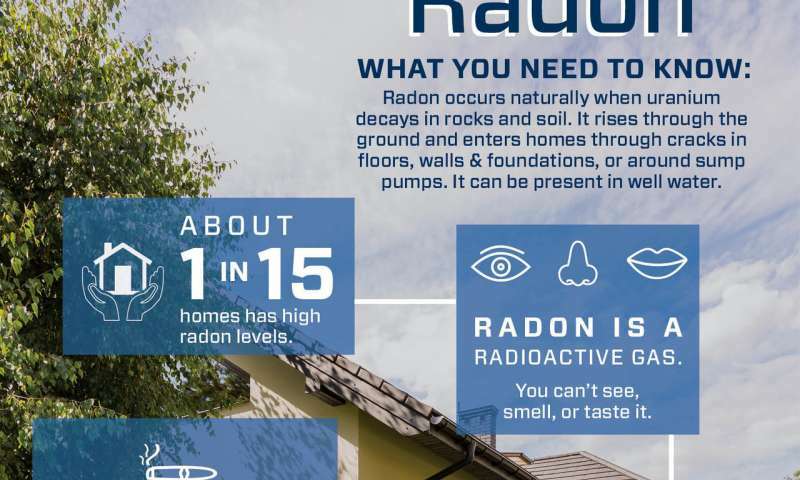 Where does radon come from? It occurs naturally when uranium decays in rocks and soil. The gas rises through the ground and enters homes through cracks in floors, walls and foundations, or around sump pumps. Some areas of Western New York have exceptionally high levels of radon. Remember, radon levels can change over time, so even if your home was clear when you bought it, you should retest every few years.